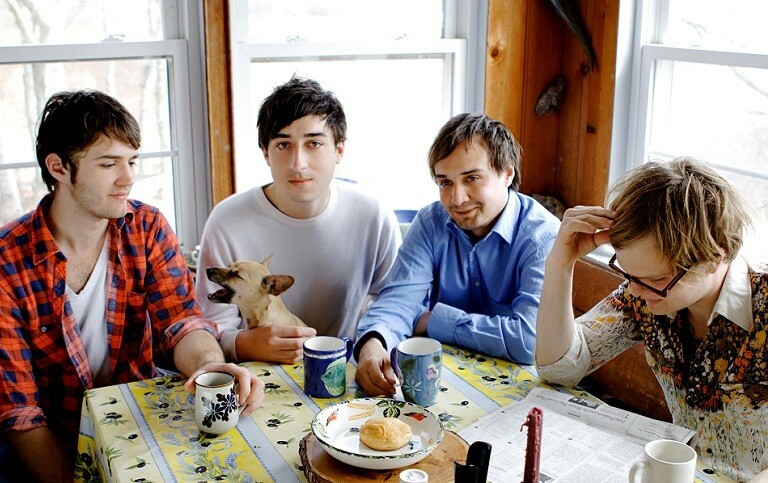 Grizzly Bear is a Brooklyn-based indie rock band, composed of Edward Droste (vocals, guitar, omnichord, keyboard), Daniel Rossen (vocals, guitar, banjo, keyboards), Chris Taylor (bass, backing vocals, various instruments, producer) and Christopher Bear (drums, backing vocals, glockenspiel). The band employs traditional and electronic instruments. Their sound has been categorized as psychedelic pop, folk rock, and experimental, and is dominated by the use of vocal harmonies. The band is one of the few non-electronic artists signed to Warp Records.